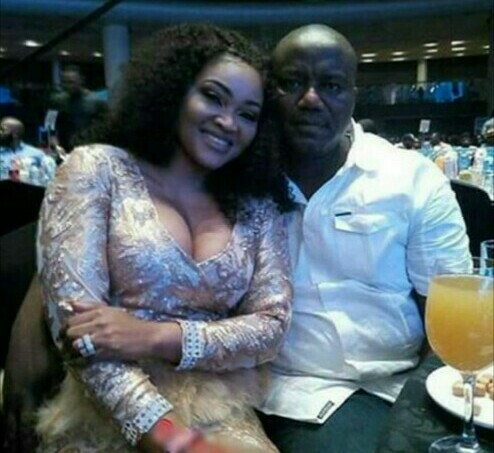 Mercy Aigbe’s estranged husband Lanre Genrty, has been remanded in prison after he was unable to make bail. 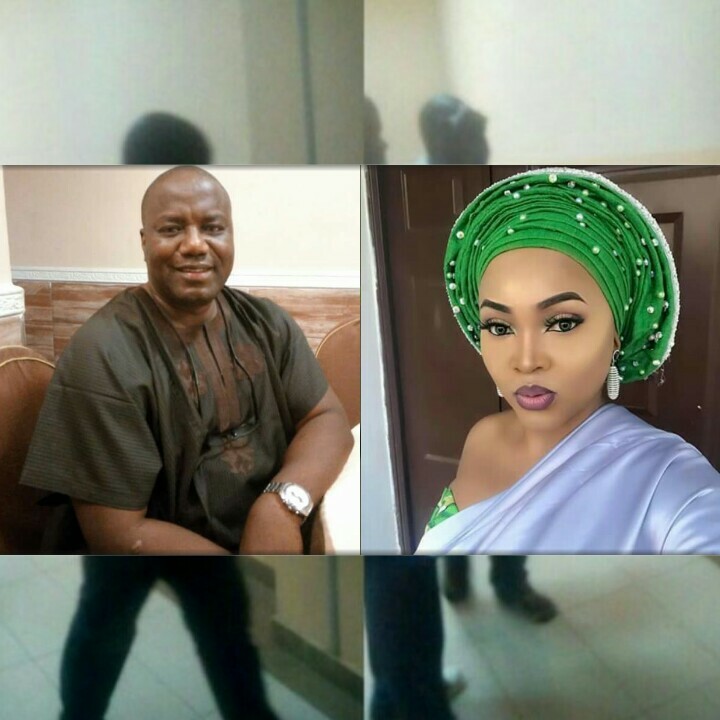 Lanre Gentry has been accused of domestic violence against the Nollywood actress, a Brain scan result posted by Aigbe on social media claimed Gentry broke her skull. Lanre Gentry was arraigned before an Ikeja Magistrate’s Court today, May 9. The Chief Magistrate, Mrs. Y.O. Aje-Afunwa, gave Gentry a bail condition of N500,000 with two sureties in like sum. The sureties were required to submit their tax verification documents, with one of them having a house within the jurisdiction of the court. However, before Lanre could meet the bail conditions, the presiding magistrate was reported to have closed for the day. He was subsequently remanded in prison. Reports say Gentry was indeed in court today after not making an appearance at his first court hearing. Lanre Gentry refused to talk toreporters at the court today. According to a Punch report, Lanre said he was not in the mood to talk to anyone.